The Vario gearbox that we repair the most is the ML160, which is notably mounted on Fendt 818, 820 and 828 which is probably the most sold tractor by fendt at the moment. 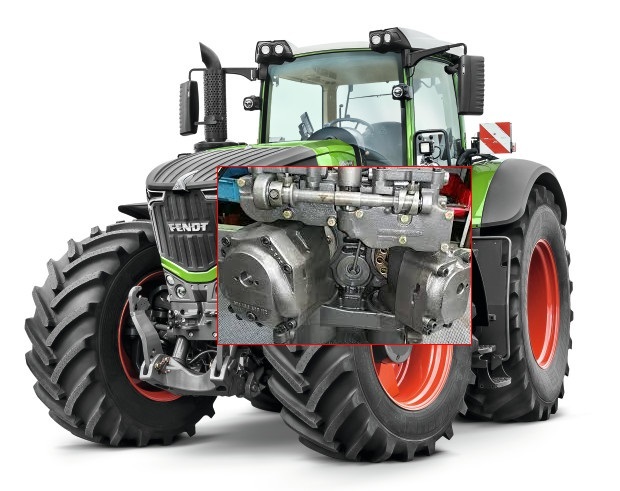 The VARIO hydraulic continuously variable transmission was invented by the tractor brand FENDT in the 80’s, this type of hydromechanical transmission is very complex and specific. 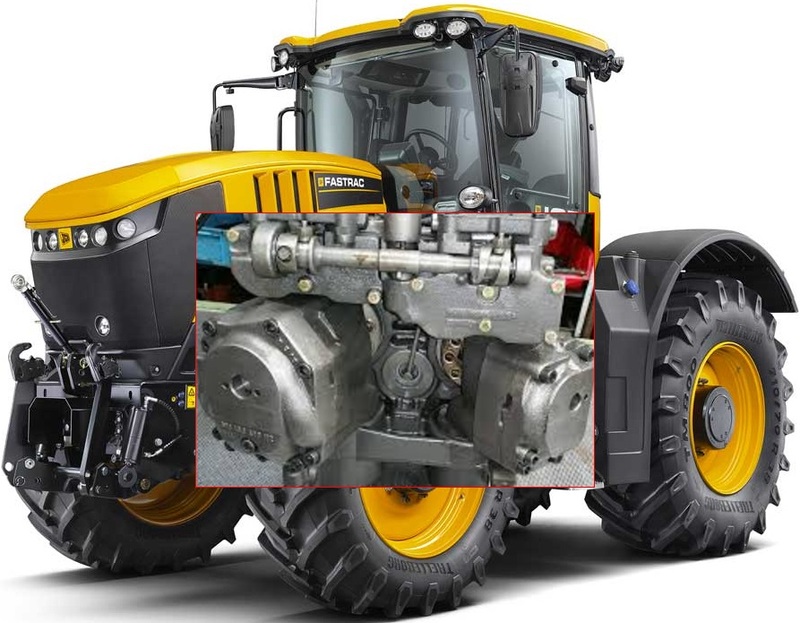 Vario gearboxes, Vario module gearboxes, use a combination of hydrostatic and mechanical units, with single or double hydraulic motor, depending on the power output. 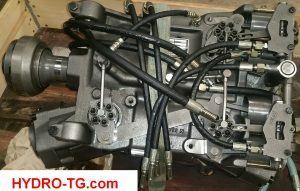 We repair gearboxes of all series: fendt vario 200, fendt vario 300, fendt vario 400, fendt vario 700, fendt vario 800 and fendt vario 900. The ones that come the most are those mounted on the 800 series. 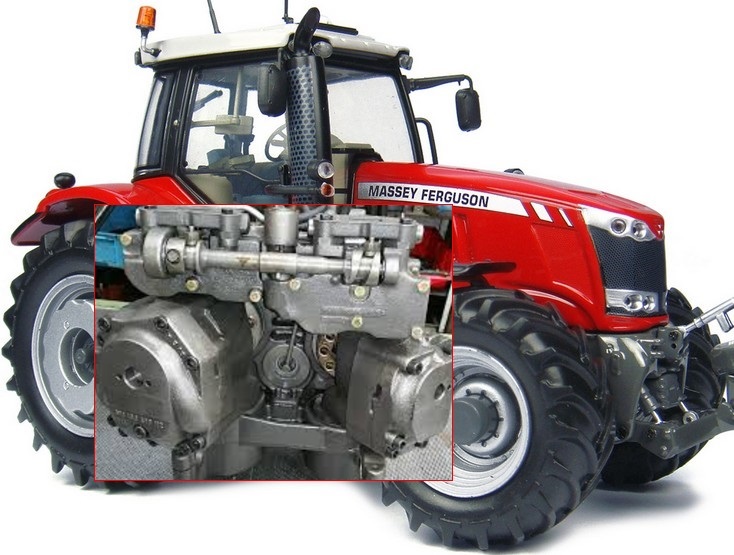 Fendt also supplies transmissions to Massey Ferguson and JCB and we also repair them. 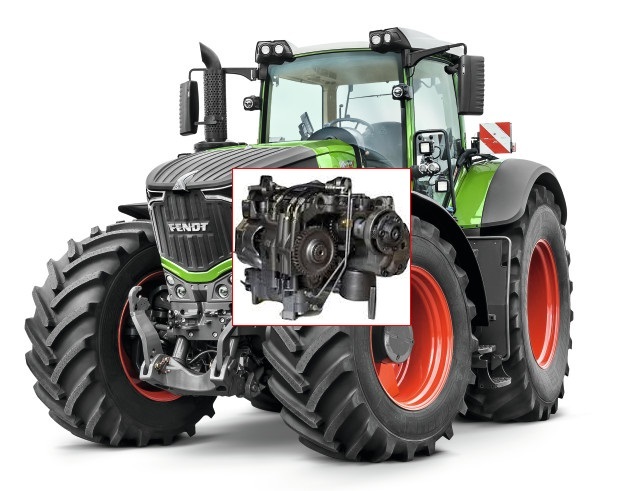 The Bavarian manufacturer Fendt and this continuously variable transmission, developed in 1995, produced more than 250,000 Vario transmissions.